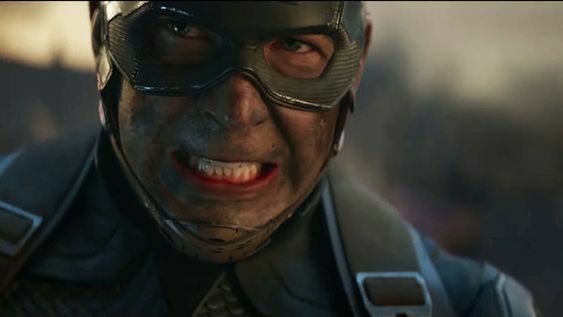 It’s been more than five weeks since an Avengers: Endgame TV spot premiered during the Super Bowl. 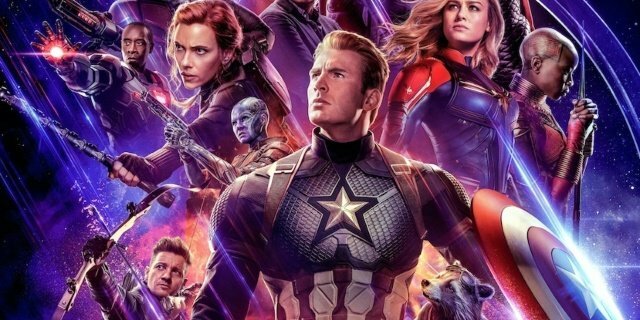 In all this time, Marvel released yet another footage of the film, as Avengers: Endgame’s second trailer came out a couple of days back. The internet meanwhile has been yielding fresh report teasing various theories and leaks related to the film. One latest example is the new synopsis that comes via Atom Tickets website. Thanos snapped his fingers in Avengers: Infinity War and half the life in the universe instantly dissolved. Now a ragged group of surviving warriors, including Captain America, Black Widow, Iron Man, Thor, and the Hulk works to counteract the Mad Titan’s genocidal action. It’s unknown if this comes from Marvel or if it’s just a synopsis created by Atom Tickets, but fans have started to find some meaning in the statement that the MCU will be rewritten after the events of Endgame. It has been assumed since months now that Endgame will end phase 3 and will change MCU, this offers latest of the many teases that reality may also be altered, maybe thanks to time travel. As for those who feel Captain Marvel maybe be the one to take down Thanos, Carol Danvers herself said that recently during a screening for Disney shareholders. Ant-Man’s mention ties with the assumption that the Quantum Realm will play a key role in Avengers: Endgame. If this synopsis holds true, it doesn’t reveal much about the film but we will find out more as Avengers: Endgame releases on April 26.